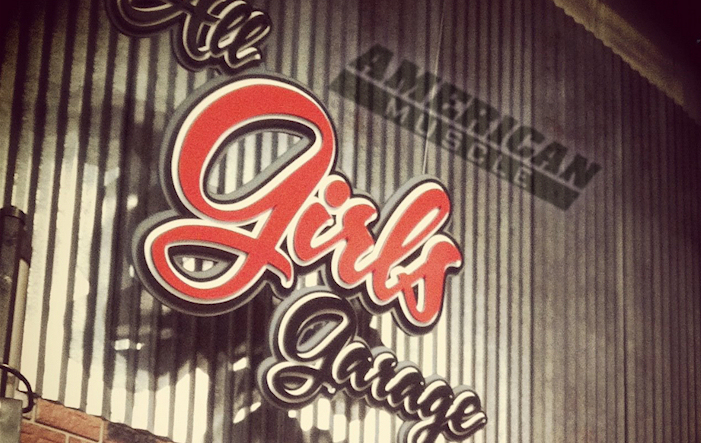 Watch AM & Bama on Velocity Channel Show: All Girls Garage! Would you rock an RTR Mustang? Comment below and tell us! Previous Entry VIDEO: 2013 Shelby GT500 Hits Nurburgring Race Track! Next Entry The New 2013 Shelby GT350 Puts Down 624 Horsepower! This is awesome, can’t wait to see the episode. It’s pretty cool AM and Bama are gonna get there name out on velocity!